← Wake up in the morning with this easy delicous Iced Coffee Latte! 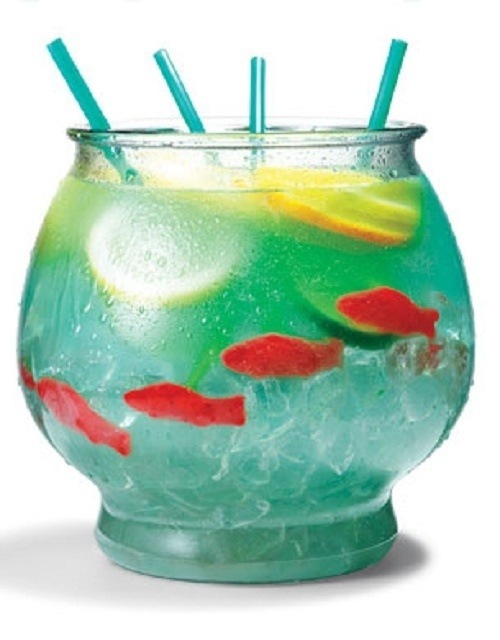 This entry was posted in Recipes and tagged adventures, alcohol, bowl, candy, Chef, cuts do, drink, Fish, juice, lemon, lime, mix, nagai, nerds, orange, Pampered, pineapple, rum, sprite, straws, Swedish, sweet-and-sour, vodka. Bookmark the permalink.